Marion Davies is perhaps best known for her 30-year affair with media mogul William Randolph Hearst, whose influence was instrumental in shaping her public image as an early cinema actress. The millionaire tycoon largely controlled her career and—as much as he could—her actions in public. 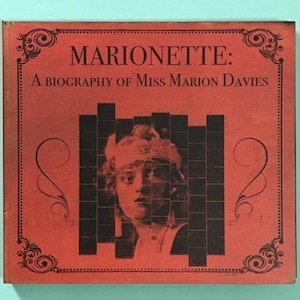 Whilst there are countless biographies on William Randolph Hearst, there are very few texts written specifically on Marion Davies. The closest we can get to her story is an autobiography, The Times We Had: Life with William Randolph Hearst, cobbled together from a series of taped interviews, in which Marion often conceals the truth to protect her lover and friends. 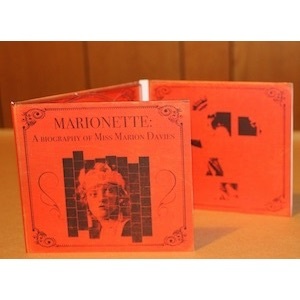 Jessica L. Wilkinson’s original text marionette: a biography of miss marion davies (published by Vagabond in 2012) draws attention to the gaps and inconsistencies in her story, whilst also attempting—playfully—to locate the voice and spirit of a woman whose story can never be fully told. 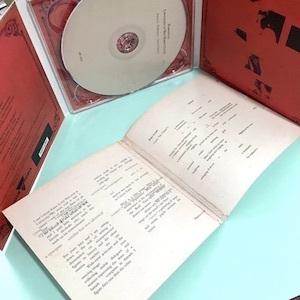 This album release documents the creative partnership between Simon Charles and Jessica Wilkinson, which brings Wilkinson’s text into a CD format. Read by Wilkinson herself, the text is accompanied by a collage of instrumental and electro-acoustic performances. 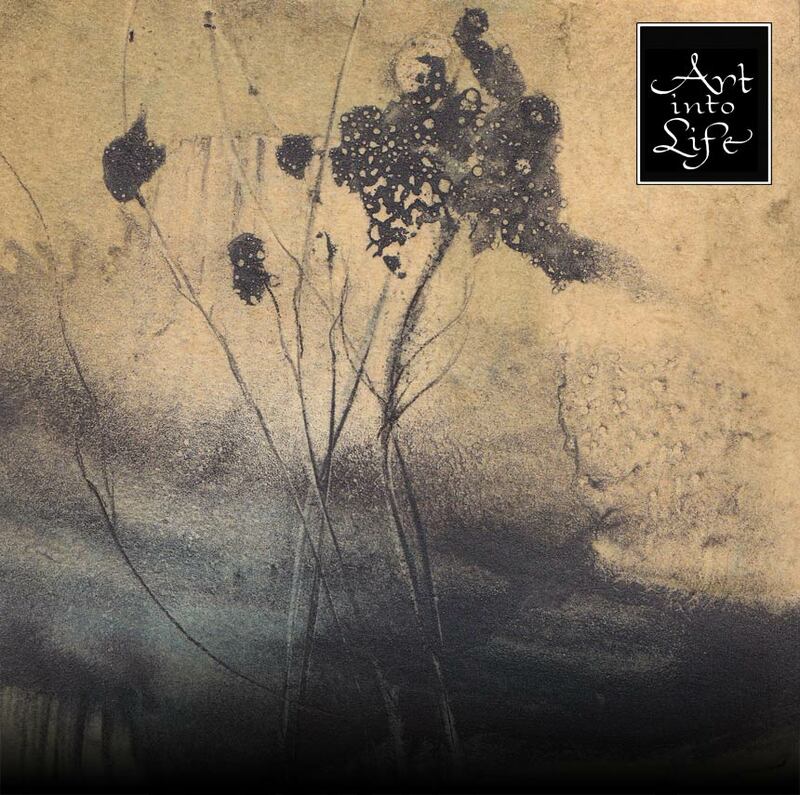 The album explores the fragmentation and disintegration of text, manipulation of vocal utterance, and a construction of Davies’ image through peripheral threads of narrative and sound.